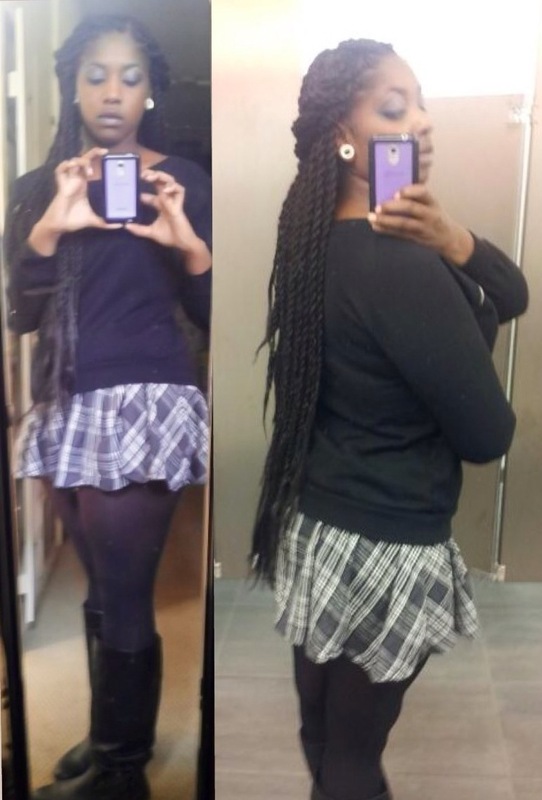 A really great style for transitioners who want to get a sneak peek at what being fully natural will look like. 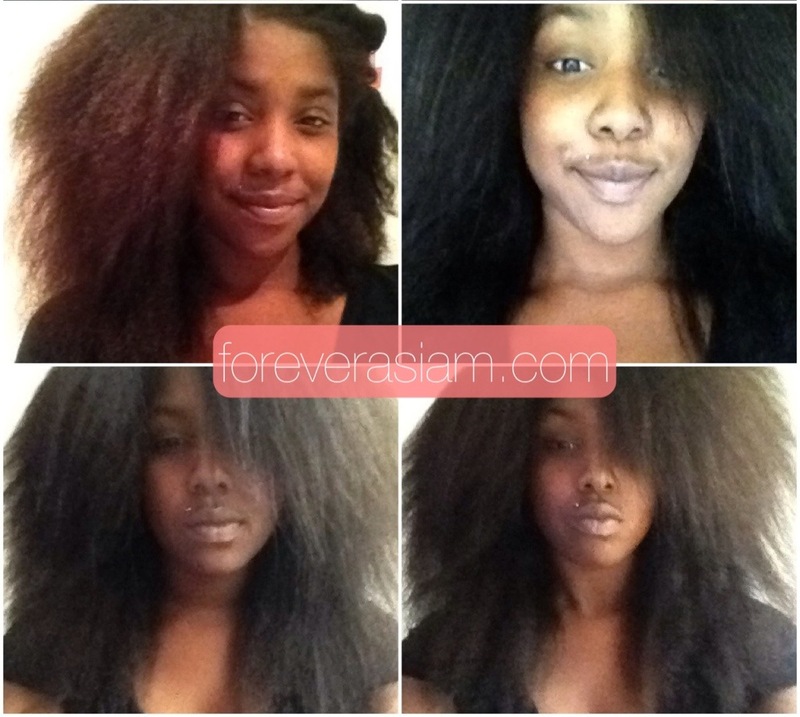 Doesn’t put a lot of stress the hair which is great for length retention. Expect a looooottt of shrinkage. great no heat low manipulation style. It takes quite a bit of time to achieve this style but can be worn up to 2 weeks with some maintenance, re-application of straws in some spots where curls tend to fall. 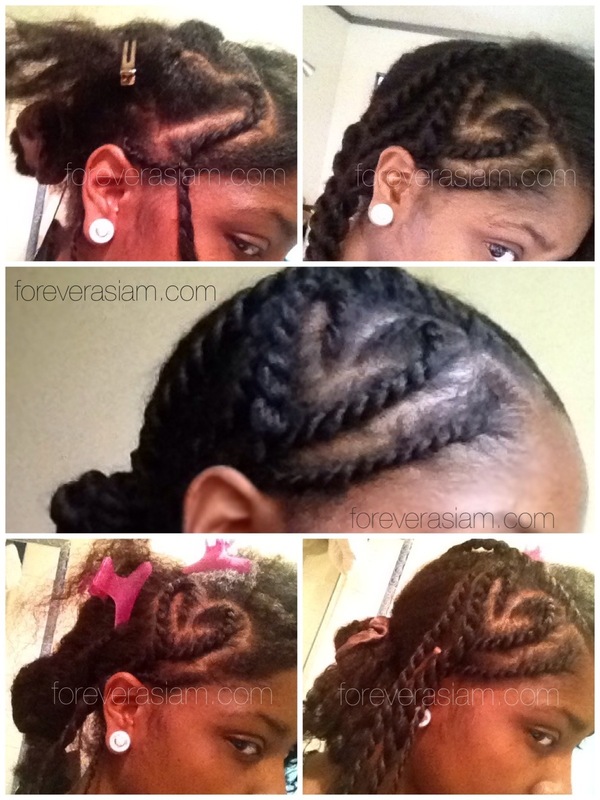 Another great no heat style. 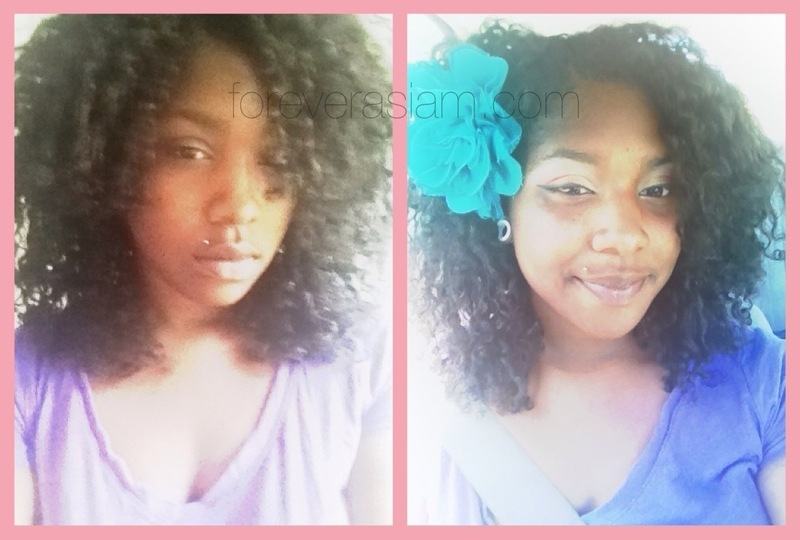 I applied this method to already flat ironed hair to achieve this look. 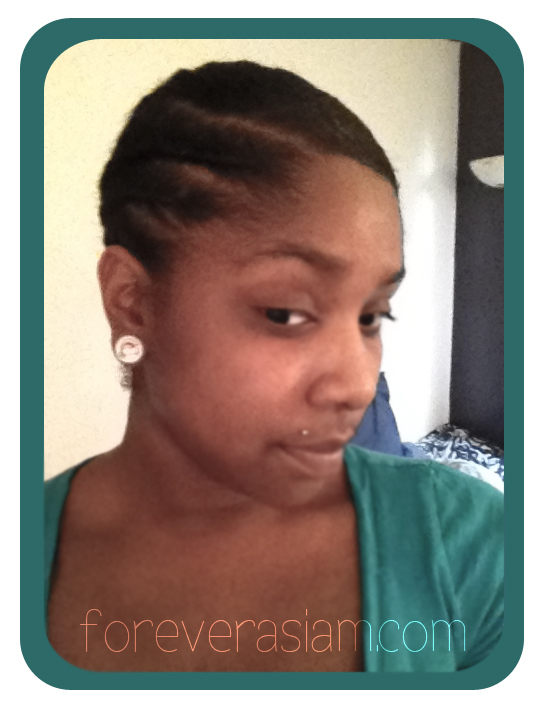 My ” go to” style when my hair isn’t cooperating or when I don’t know what to do with it. 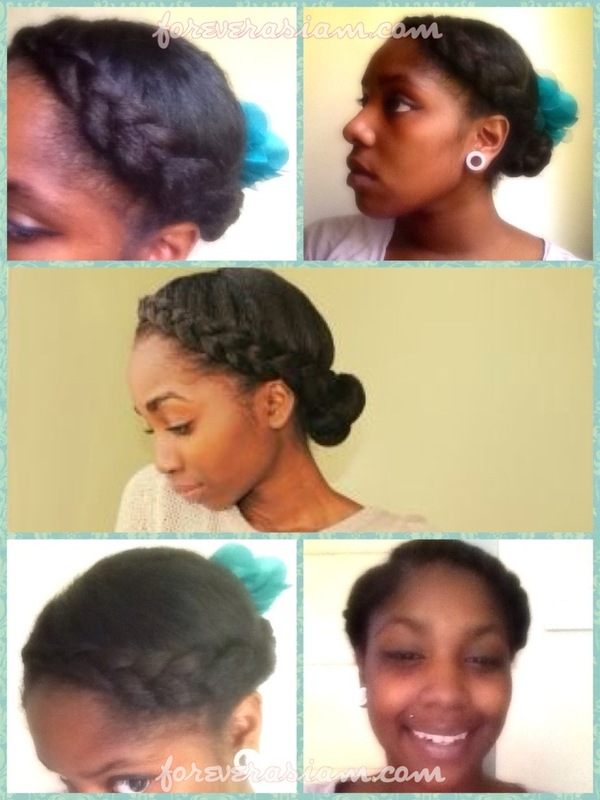 a simple bun with a two strand twist to combat frizzy edges. The one major issue I had with these was obviously the length. 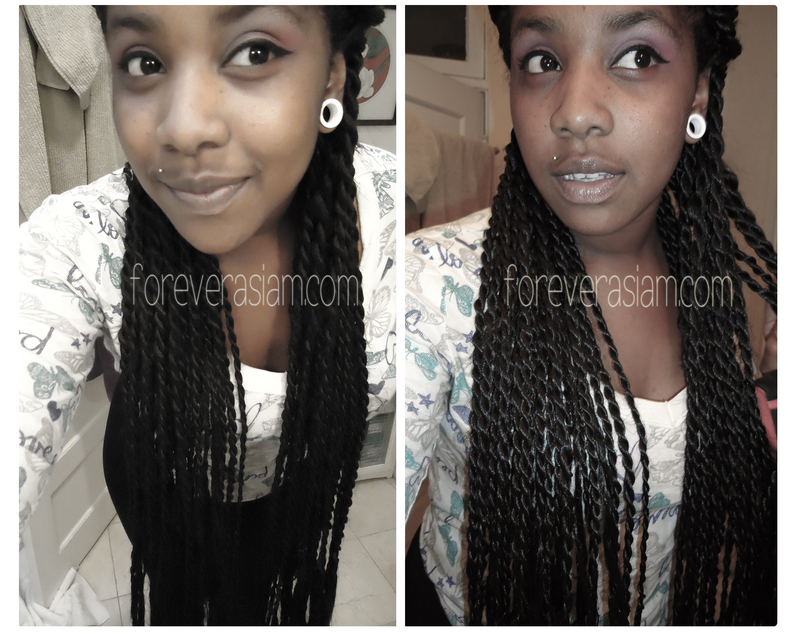 With all that length comes weight, so after I dipped them they were heavy as fuhhh. Also having extra long braids while trying to sleep is a horrible combination. 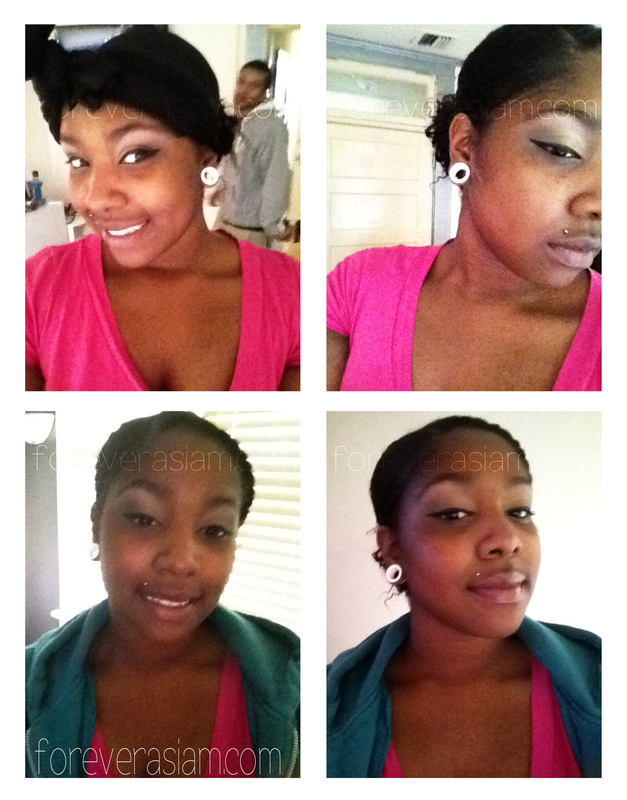 I tried everything, putting them in a scarf, trying to make a bun, ponytail ect. but the sheer weight and length of these bad boys proved too much. I kept them in for about 4weeks. I then did a shorter set like around MBL and they were just right, not too heavy. 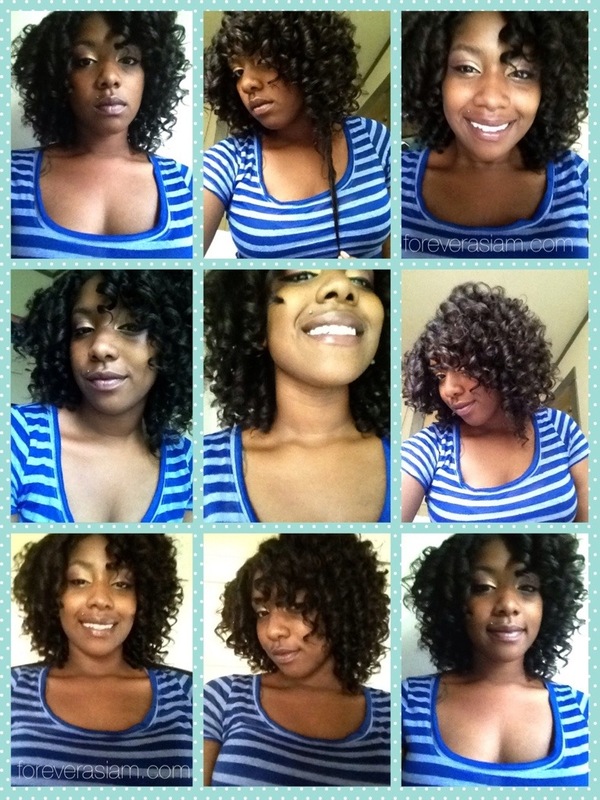 3.1.13 After wash day quick style. 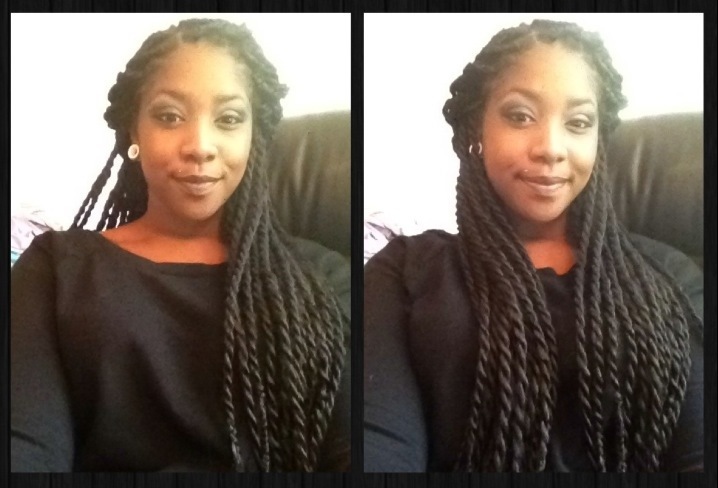 Bun with 3 two strand twists. 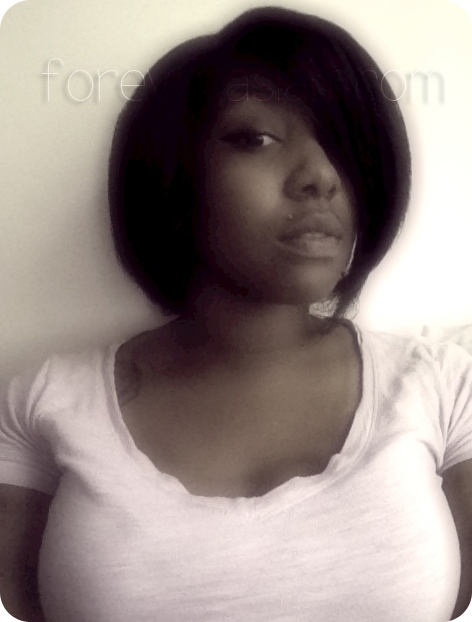 This was my Faux or Fake Bob Attempt. I wanted to see what I would look like with short hair if I big chopped. 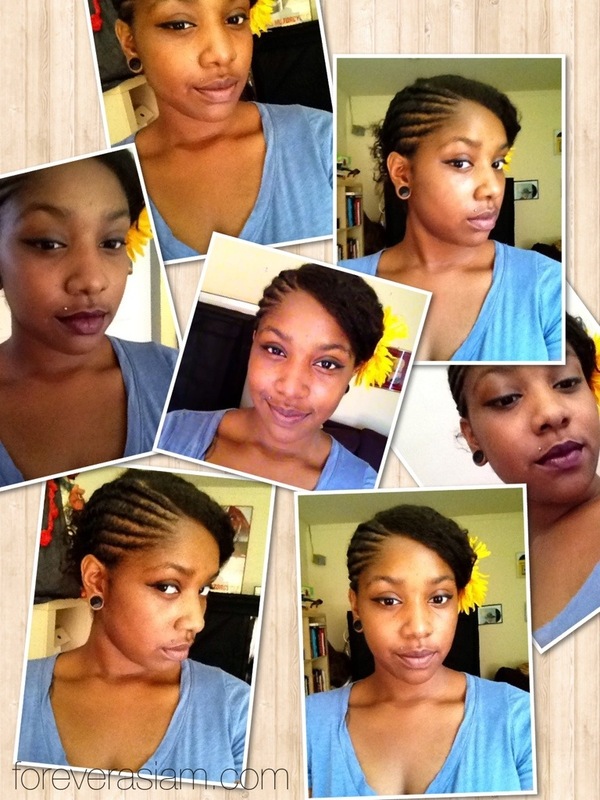 I first straightened my hair and then clipped up the back with a butterfly clip. Simple as 1 2 3. I think I could werk it. 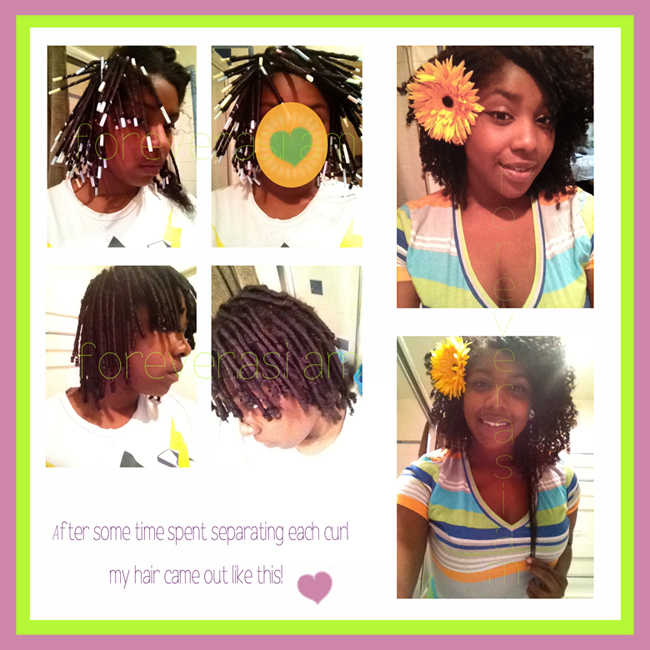 Flat twists in the front and individual two strand twists in the back then all put into a simple bun with a flower. Step 1. 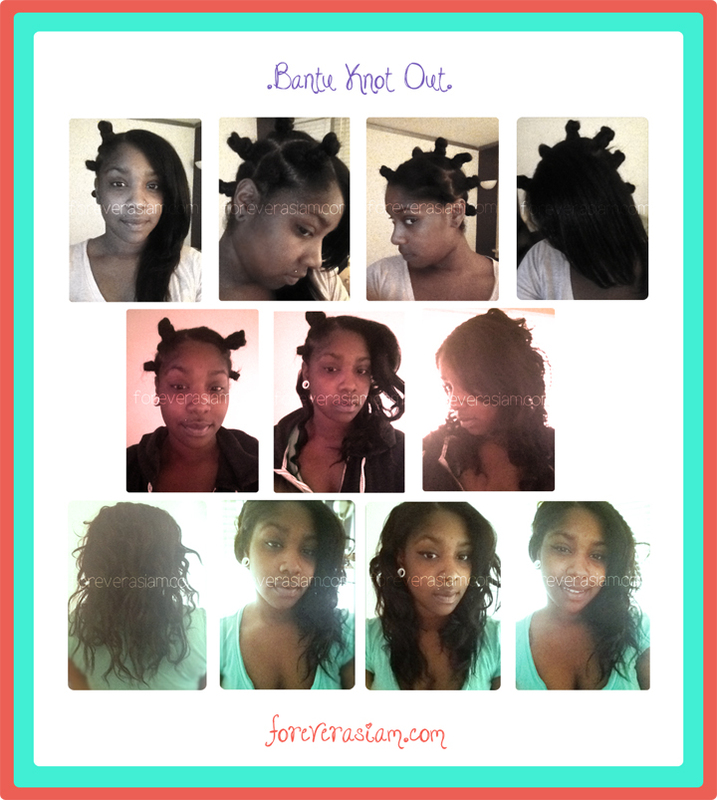 Blow dry using tension method. Step 2. 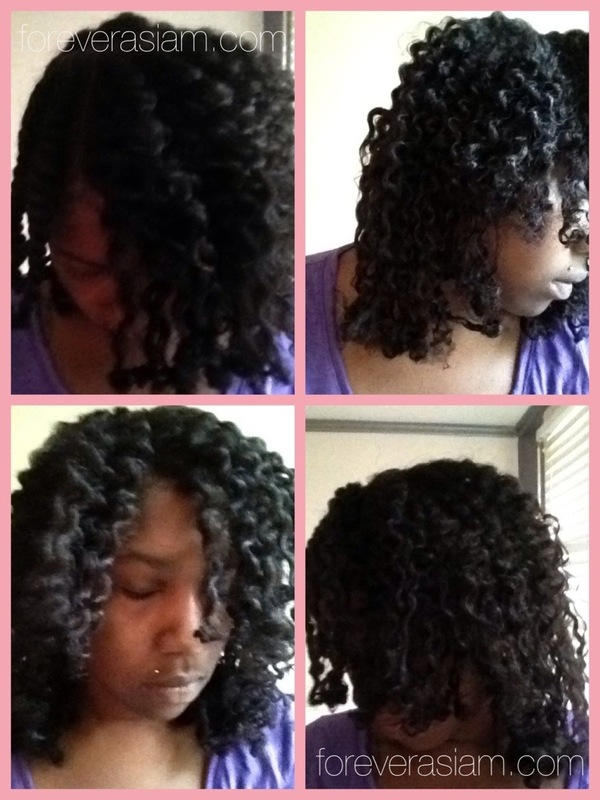 Moisturize and twist. Let dry overnight. See it here on Vine!!! Turned out being too heavy again. I had them in for 16 days. 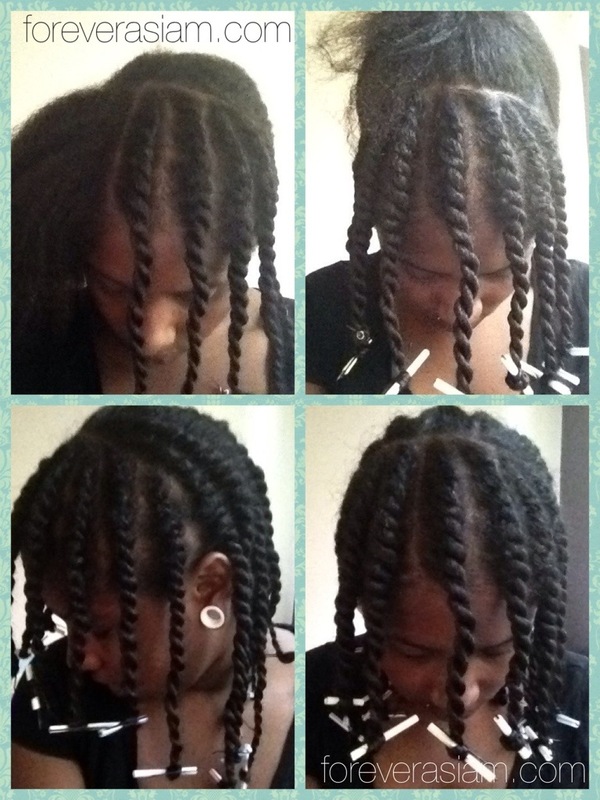 I think I may be done with the extra long twists for good now lol. Pingback: Big Chop!?! 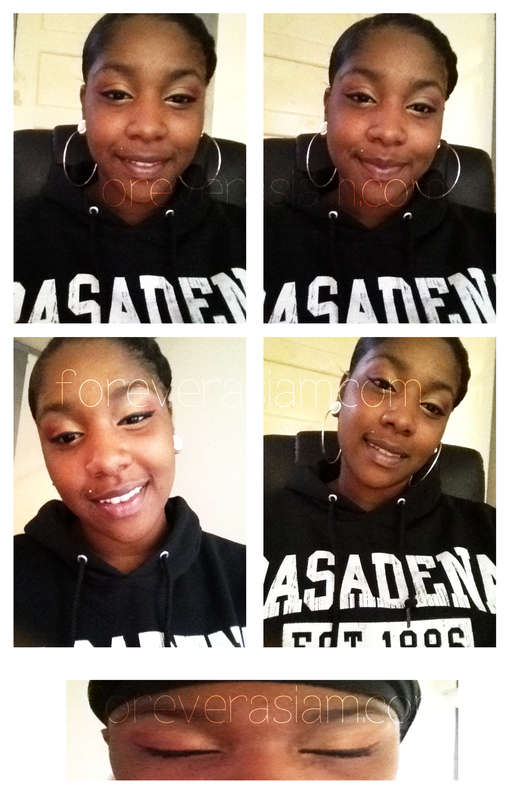 | .forever.as.i.am. 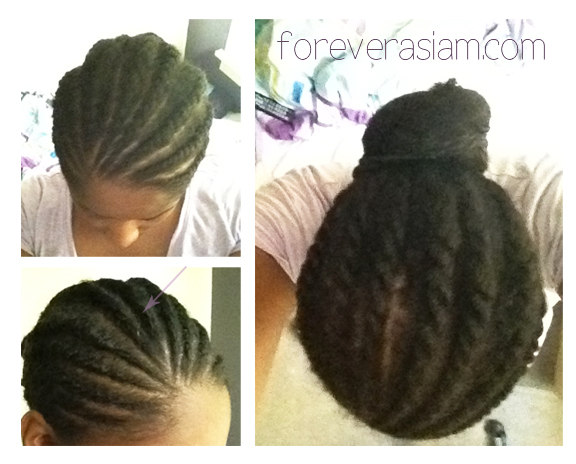 Pingback: Hairstyle 4.12.13 Hair Re-creation | .forever.as.i.am.